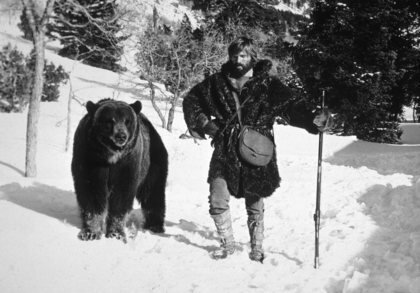 I’m feeling kind of “Jeremiah Johnson” today. The latest in pilgrim fashion, circa 1870. Jeremiah Johnson was a character played in the movie of the same name by Robert Redford. This character started out as a pretty “green” newcomer to the American frontier, planning to make his way as a trapper or trader or some such thing in the American Rocky Mountains. There were few people who lived in the frontier at this time, except for the native Americans who were wary of the newcomers who were slowly but surely crowding into their space. Also, the old timers who were doing what he was just starting out to do, and had been doing it for a while. 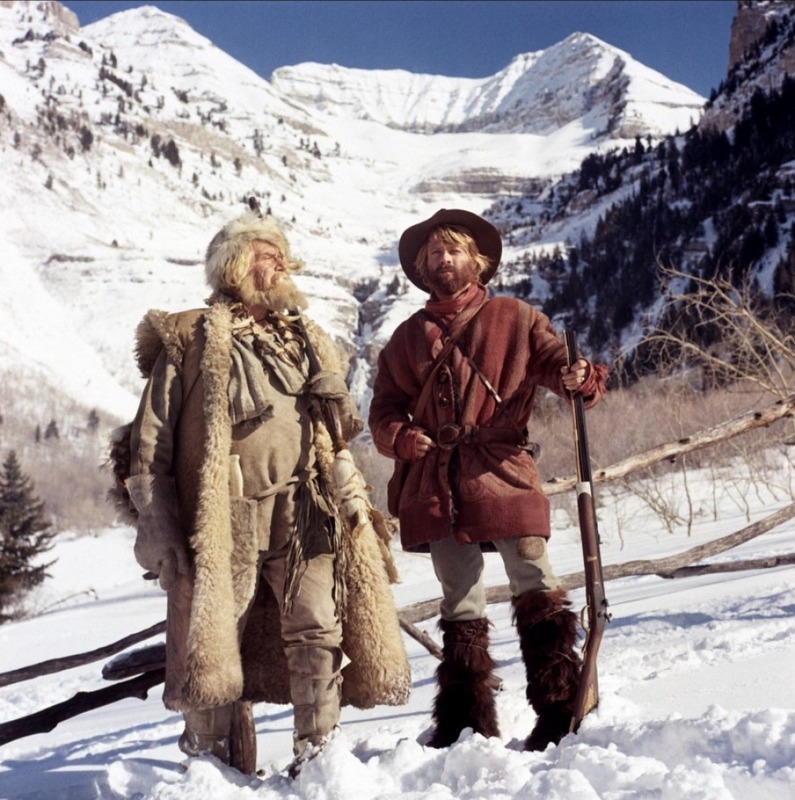 Over time, Jeremiah Johnson learns how to fend for himself alone in the mountains. He becomes proficient at trapping and shooting. he can build his fires and keep warm as needed. He becomes a grizzled mountain man, respected by the Natives and the locals. Slowly, he realizes how much he has learned during his time in the mountain, although he does not stop learning and, yes, making mistakes. I’m feeling a little Jeremiah Johnson today. Is it so wrong that I feel like smacking them? Many of them have sent their packs ahead to the next town so they don’t have to carry them (OK if you have a legitimate physical need), Walkers arrive by taxi (ditto for physical need). They carry light little day packs and swing big bottles of water in their hands, spritely jogging up the hills, chatting and laughing. They’ll get to the albergue long before me and I will, therefore, be unable to find a place to stay. Yep, I’m feeling grizzled. I could just grunt in answer to their “dumb” questions. I could roll my eyes as they stop along the way and complain about their newly developing blisters. I could smile to myself as they race up the hills, knowing that I will pass them on the way down as they begin to nurse slowly disintegrating knees. You call that a blister?? I know babies that have bigger blisters than that! You’re a disgrace to pilgrims everywhere. I could, but I don’t. Because, like Jeremiah Johnson, I’m still making mistakes. Let’s put it in another way. 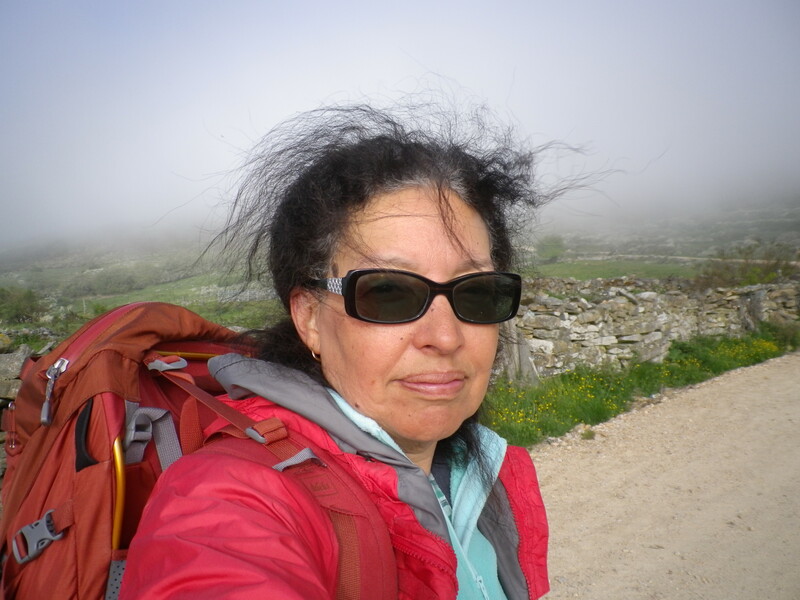 The Camino is keeping me humble. 1. 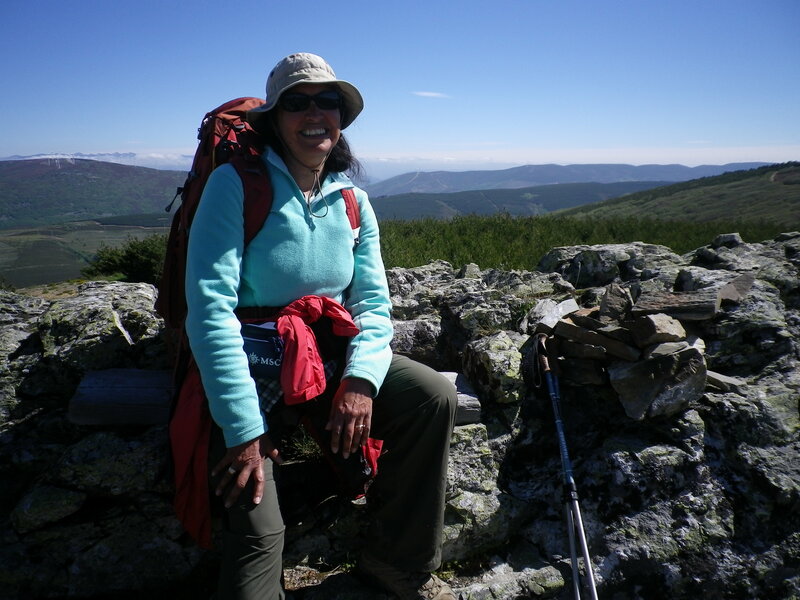 It’s a long, challenging day, 25 kilometers, all of it mountainous. To add to the challenge of the terrain, which includes lots of loose scree, the temperature goes from 5 degrees to 32 degrees Celsius today. 2. 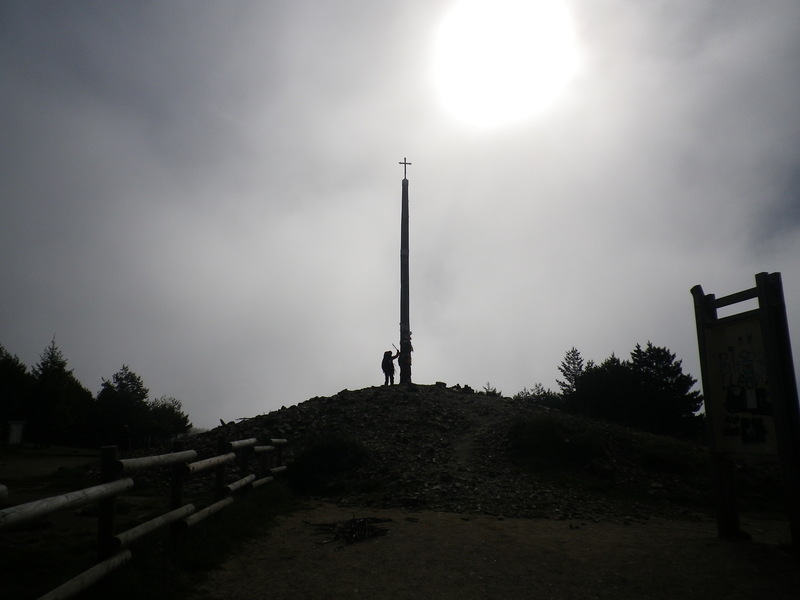 I reach the impressive Cruz de Ferro (Iron Cross). 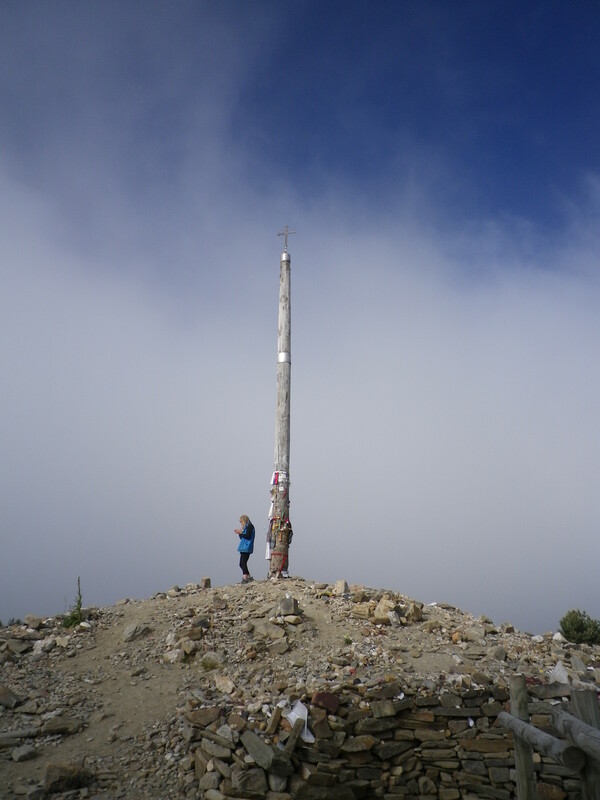 Shortly after, I come to the highest point on the Camino Frances, the Punto Alto, a heavenly 1,515 meters high and I celebrate the gorgeous view with some water, I spend several extra minutes up there. Why? Not because of the view , which is majestic, but because I can’t figure out the way down. I seem to have temporarily lost the trail. Thanks alot, St. Christopher. I’m at the top of the world. Now how do I get down? 3. I run out of money. Not cyber money, but real, honest-to-goodness, hold-in-your-hand, cash. And without cash, you can’t get into an albergue or buy a meal. The only cash machine in town has run out of money. I used my last euro at a wonderful lunch in Acebo. I planned to get more at the next cash machine. St. Phil, the jokester, whom I haven’t mentioned in a while, decides to play a little trick on me instead and lets all the cash machines along the way (there aren’t many) run dry. Ha, ha. 4. My greatest tragedy happens today. 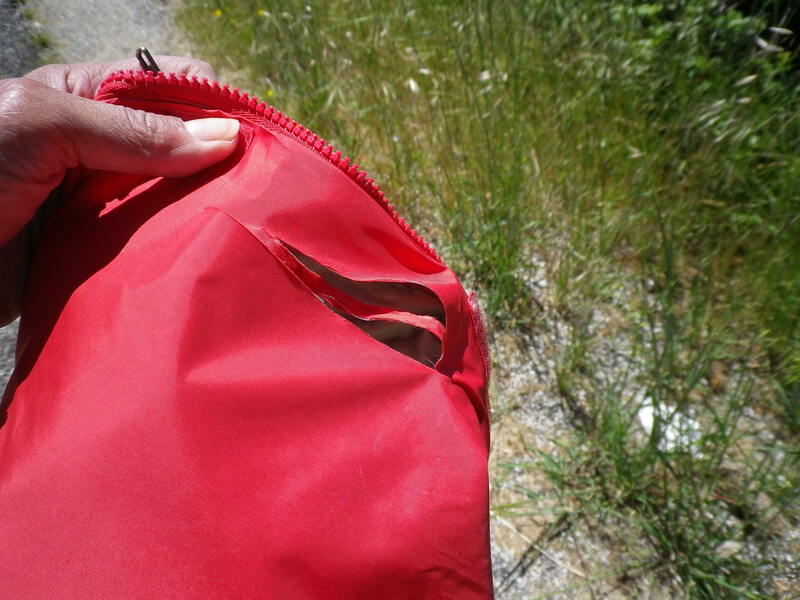 It involves my beloved rain jacket. Rip my heart, why don’t you? 5. 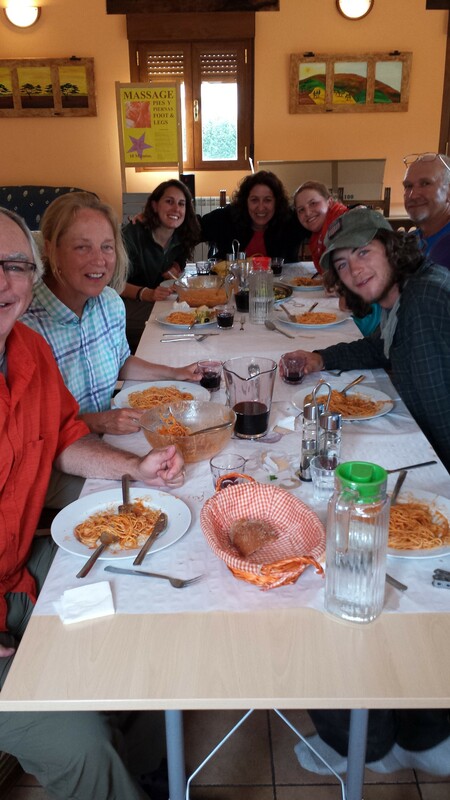 After getting some money (several weird turns of events including a *gasp* ride into a city in a real car) I am enjoying my first communal meal in an albergue since day one in France. 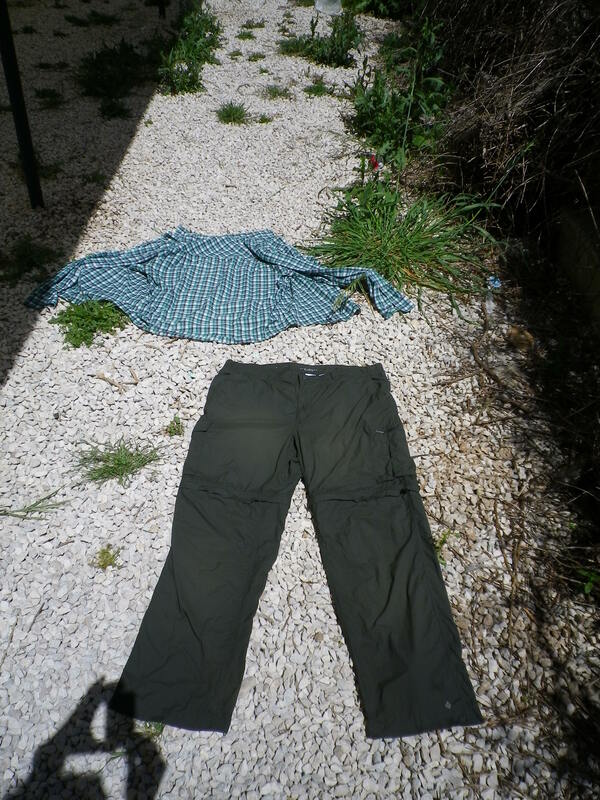 In the moment of silence that followed, I realize that the pair of pants he is holding up as an example of his stolen pants are MY pants, which I had washed and hung to dry outside. Then, he disappears, along with my pants. How dreadfully boring my journey would be if I actually did have everything/anything under control. Instead, I chuckle as I write in my journal and review the day’s events. 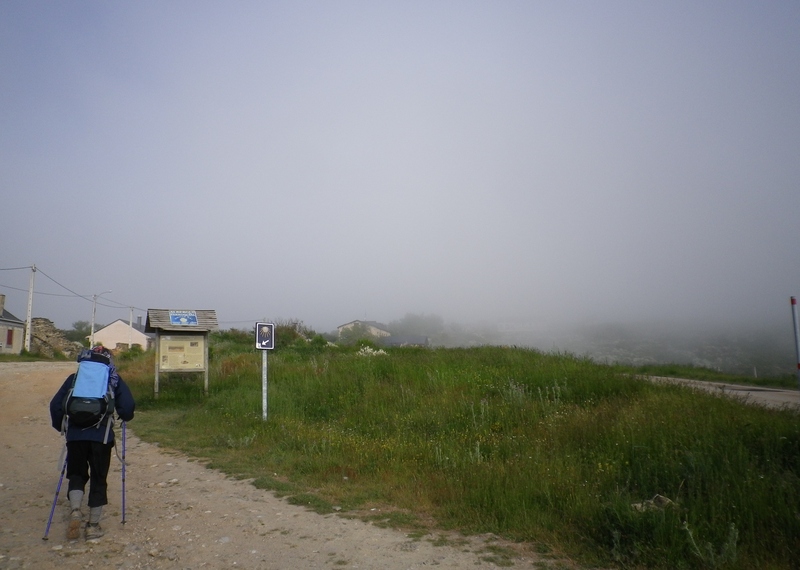 This entry was posted in camino de santiago de campostella, Saints, Spain, Travel and tagged albergues, Camino de Santiago de Campostella, God, hiking, Jeremiah Johnson, mountains, pilgrims, Robert Redford, Saints, Sanitago de Campostella, Spain, St. Christopher, Travel, writing. Bookmark the permalink.